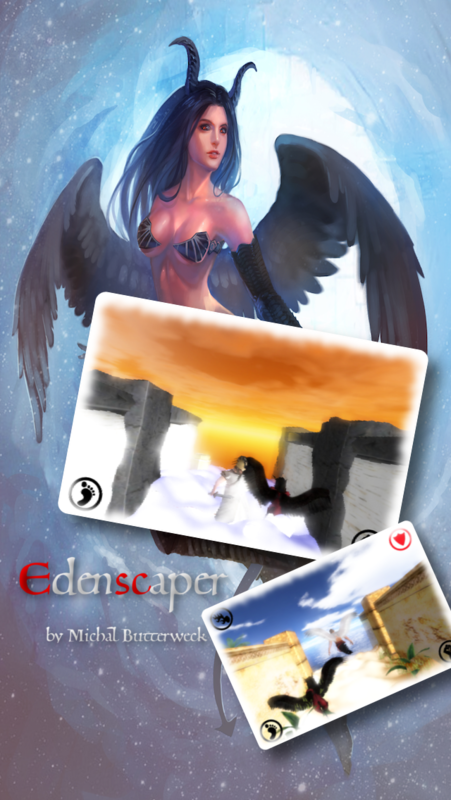 Today, an important update to The Edenscaper was released on the AppStore. On some of the devices, mainly with Retina screens, the buttons did not working properly. Only in one orientation, only one button was working (second was reacting like the first). So there was no punch option and no defense option (on higher levels). I apologize for this inconvenience. Hopefully, the update fixes the problem. New Update 1.2 for iPods now on the AppStore, thanks to quick Apple response. A new bug found iPods. Update goes for review to the AppStore. The updated version has been sent to the Apple for review. A bug was found. Device rotation makes touch buttons inactive[they are virtually in different corner :D]. Working on update. Sorry for that.